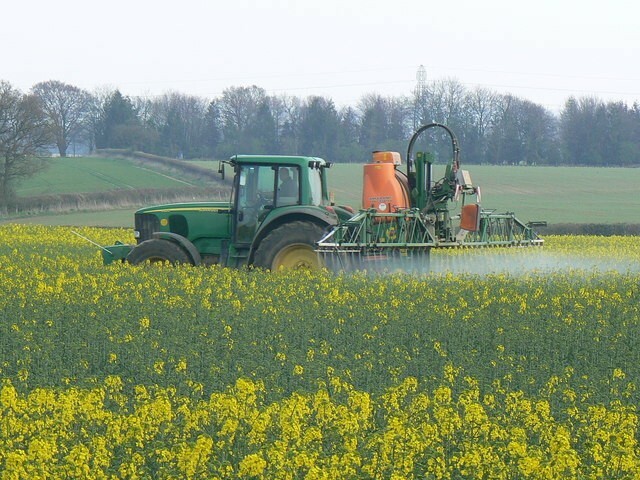 Genetically modified (GM) crops were first commercially available 18 years ago. Over this time, the technology has been applied to 15 different types of food crops (as of 2015). GM crops have been grown in 28 different countries during this period. In 2014, over 18 million farmers grew GM crops on nearly 450 million acres. To better understand the impacts of GM crops at the global level, two colleagues and myself over the past two years organizing a collection of research on biotechnology, agriculture and development. Over 200 international experts were invited to suggest publications that contribute to better understanding the three components of the book. A total of 421 articles were received, in which we then asked 283 international experts to vote for their top 40 articles. Based on votes, we selected the top 50 articles, of which 43 were available and fit within our 800-page limitations. The first is that of biotechnology ownership and control through intellectual property (IP). While patents on plants have existed since the 1930s, the more recent ability to patent specific traits of GM plants has changed the dynamics of IP. Ownership and IP articles highlight the challenges raised by plant patents and their unique solutions, such as the support of the Bill and Melinda Gates Foundation. The second area looks at the structure of the agricultural biotechnology industry and markets. The articles in this section explore and provide insights into why North America has readily embraced biotechnology while Europe has largely shunned it. Other articles explore international commodity trade challenges between the two trading regions. Policy and governance are the third area of importance. These articles highlight the level of public debate and government involvement regarding the approval, production and consumption of GM crops and foods. Several of which examine the potential benefits expected from the commercialization of Golden Rice. Given the varying approaches to regulating the technology of GM crops, this section of articles focus on the debate about how to best regulate innovative technologies. 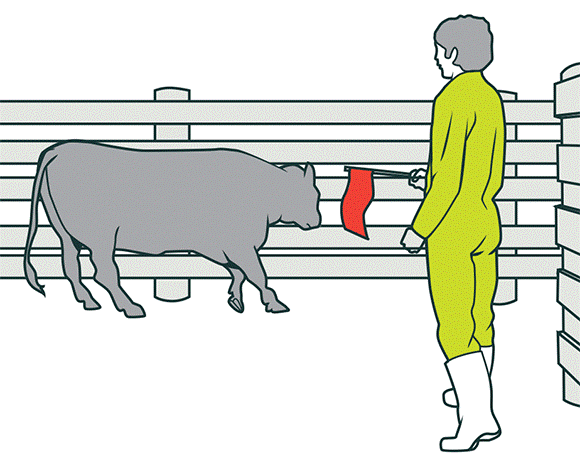 The fourth theme is a series of articles documenting the impacts of biotechnology on agriculture. Some articles are crop specific, focusing on the adoption benefits of a specific GM crop such as cotton, while others analyze a larger number of studies and report the results. This theme also covers at the gains to research and impacts for consumers, firms and producers. The fifth theme is a collection of articles which examine the impact of GM crops in less developed countries. Starting with extrapolations of expected benefits based on field trial data, progressing to articles reporting on farmer surveys of actual benefits. In addition, this section provides summaries of GM adoption benefits within China, India, South America and Africa. Our collection of articles is the beginning work of identifying literature that contributes to a better understanding of these five important topics. It is unfortunate that there was not enough space to include other interesting and important articles in this collection. I hope you have time to skim over or read through some of our collection of articles found in our book. 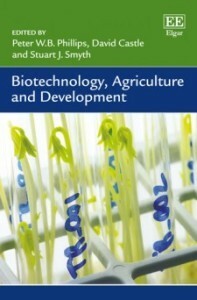 This is the first collective look at an ever important topic of biotechnology, agriculture and development research. I hope to share more information about individual articles in future blogs. Let us know which themes or article you would hear more about.